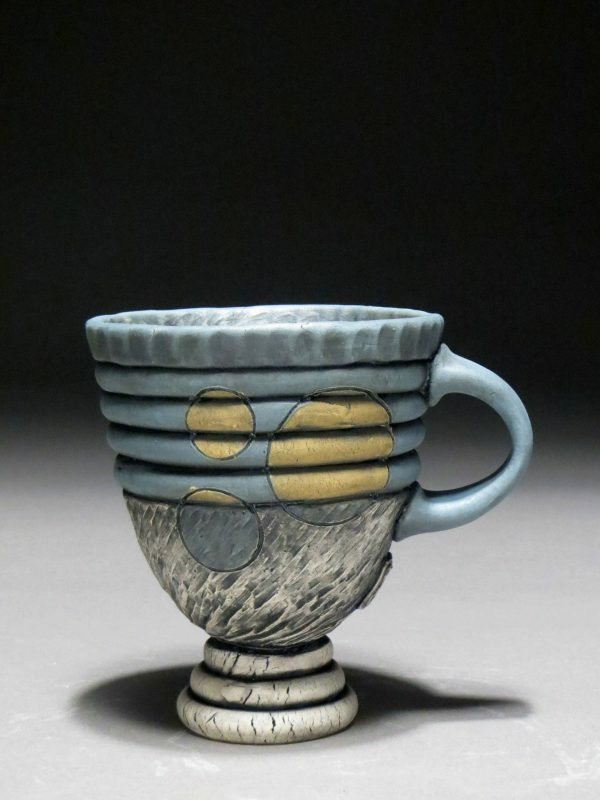 Eric Beavers is a ceramic artist who’s primary focus is making functional ware. 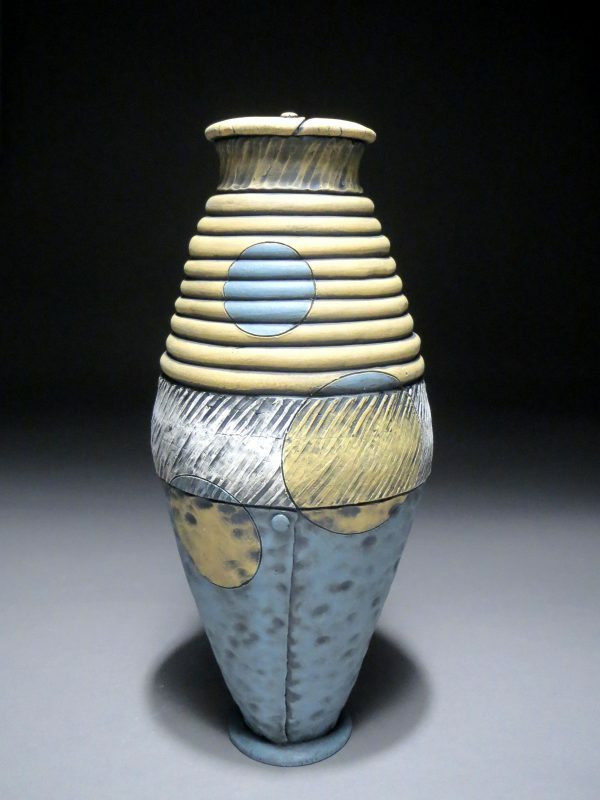 He was born in Farmington, NM but has made his home in Nesbit, MS. Beavers graduated from the University of Mississippi in 2005 with a BFA in Studio Art with an emphasis in Ceramics. 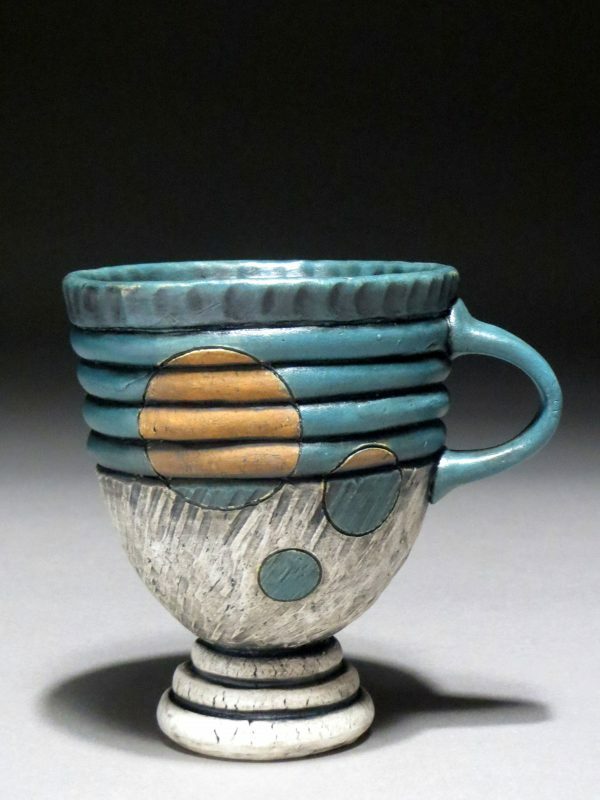 Turning his sights to education he became a full time Art instructor at Lewisburg High School in 2009 where he teaches Ceramics and Gifted/Advanced Placement Studio Art. Eric Beavers is also a part time instructor for the University of Mississippi. He received his graduate degree from the Memphis College of Art in 2012 and three years later became a National Board Certified Teacher. 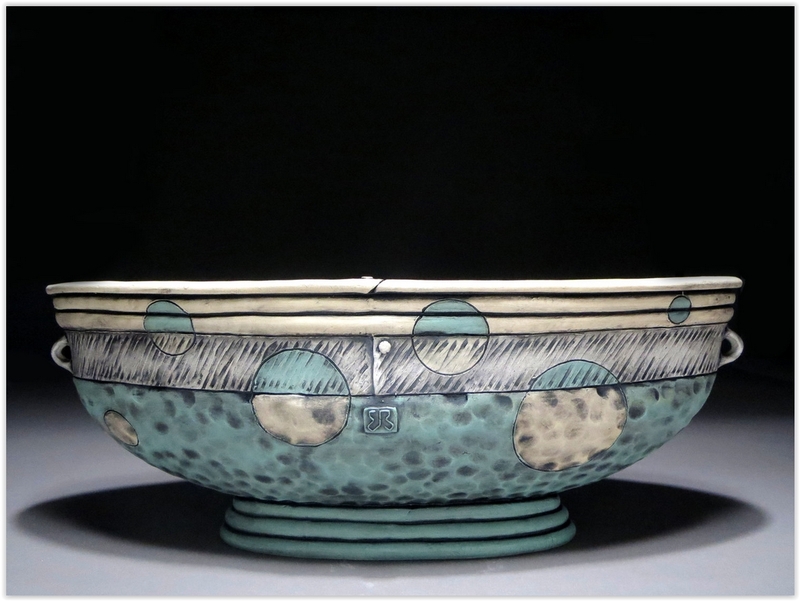 Beavers’ current work explores the influence that handmade pots have on peoples daily rituals and seeks to uplift those moments through artistically considered functional ware. 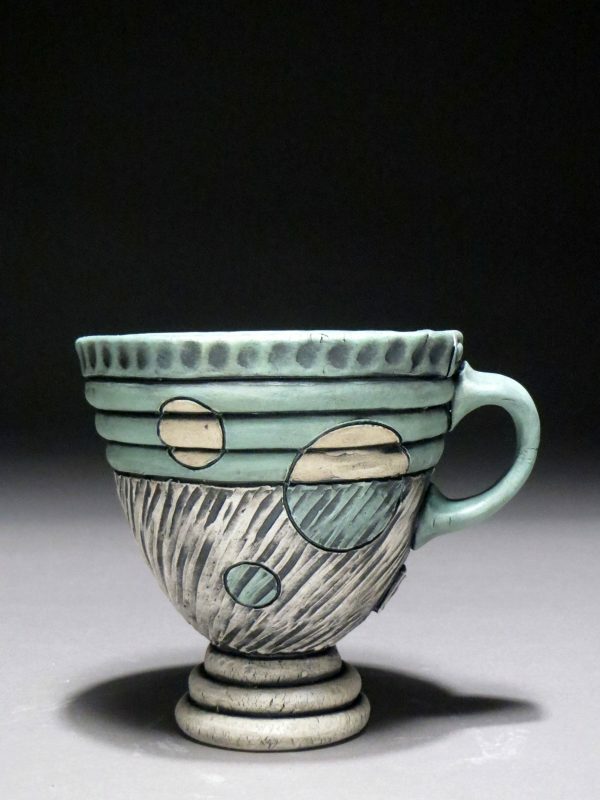 “Pottery promotes interaction and its utilitarian nature is especially important to me. 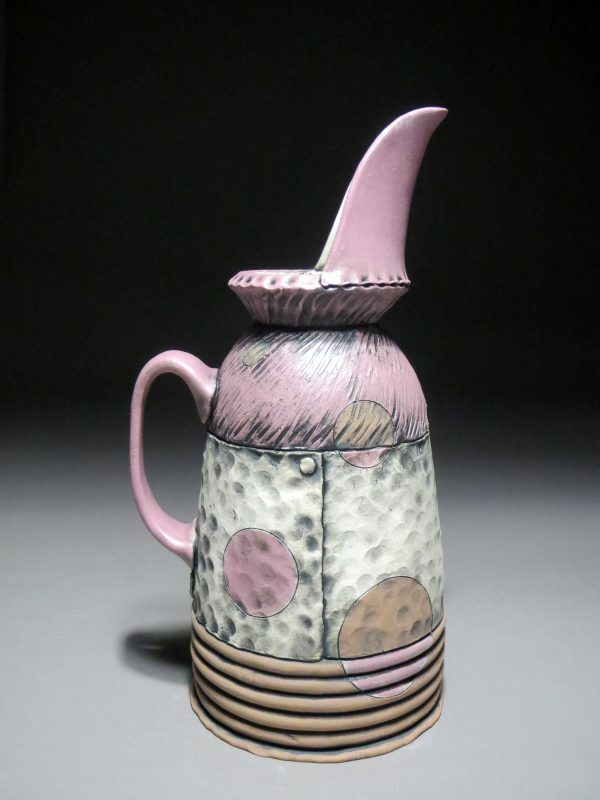 I want my work to be used and to play an active role in peoples daily rituals. From the solitude of Saturday morning coffee or tea to the fellowship of a tabled meal with family, I want my work to be present. 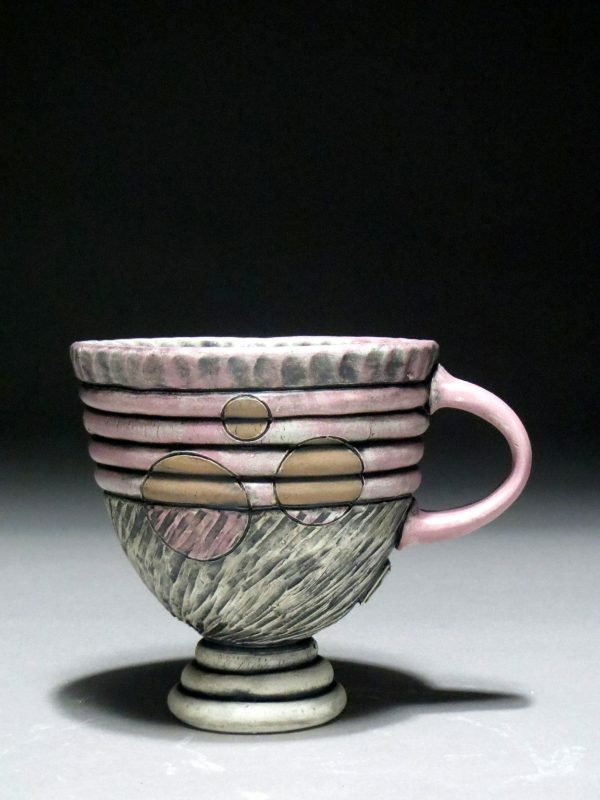 I hope people will use my pots and use them often; allowing them to take part in and influence their daily lives.